BOTANY FLOWER SUBSCRIPTIONS are for people who want to receive or offer flowers on a regular basis. Order a subscription for yourself, your business, or as a gift. Our bouquets feature seasonal blooms artfully arranged and wrapped for delivery or pickup. Explore our Flower Collections of that range from affordable to luxurious and select a style that suits your liking. Please feel free to either Contact Us to set-up your subscription or Order Online. Style your space regularly with a mix of greenery and wildflowers. Seasonal, mixed bouquets of pretty, and sometimes wild-looking blooms, hand-tied by a designer and wrapped for delivery or pickup. 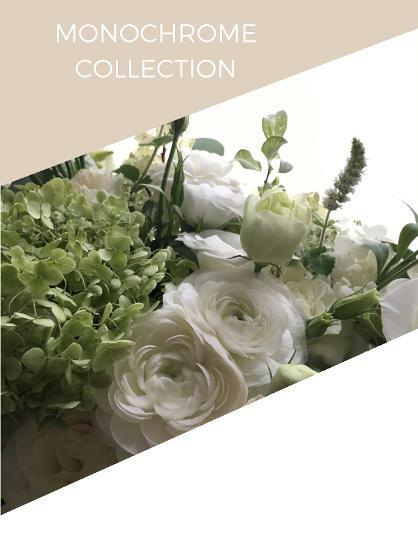 Modern, monochromatic bouquets featuring white blooms and exquisite textures. All bouquets are hand-tied by a designer and wrapped for delivery or pickup. 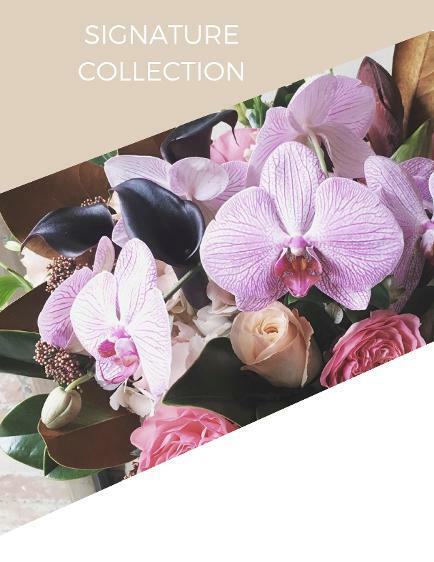 A collection to delight the most discerning flower enthusiast. These full and vibrant arrangements feature striking blooms, such as orchids, calla lilies and protea. All bouquets are hand-tied by a designer and wrapped for delivery or pickup. Simple and elegant phalaenopsis orchids sourced from a grower located right outside of Toronto. Orchids available in a variety of colours, including popular white and purple. Aside from in-store pickup, we offer daily delivery throughout Toronto & the GTA from Monday through to Saturday. If your order is scheduled on a Statutory Holiday, delivery will be made the next day. Business Delivery is guaranteed before 4PM and Residential Delivery before 6PM. 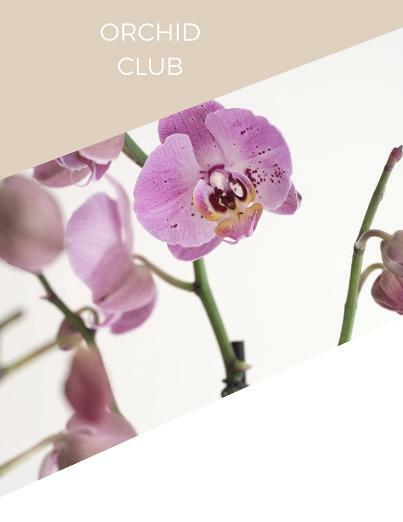 All subscriptions are priced in groups of four individual flower orders, grouped together with a 4 order minimum. Create a one time subscription order, or Contact Us to make it ongoing. There is a minimum of 4 orders with any Subscription. Prices include Toronto delivery fee to cover each shipment. For our Pickup Option, the delivery fees are waived. Delivery to the GTA is priced at an additional rate to cover the added distance. reorder your subscription at any time, or reach out to us and keep it going as long as you need. To manage your subscription, create an account using the email you used during checkout. You'll receive a link to create an account once you place your first order. You can check the status of your orders at any time on our Orders History Page. Your subscription ends once the minimum of 4 orders have been met. If you’re planning on skipping a shipment or pickup, you will need to give us notice of 48 hours or more to change your subscription schedule. Please email us to do so, or if you have any questions about your recurring orders. We’ll be happy to help!